The Concept Tag took seven years and a huge amount of financial investment to perfect. It’s removed via a releaser that separates the tag and pin in a completely new way, requiring power that can’t be replicated without the releaser itself. It also has enormous strength against brute-force attacks by thieves using items like screwdrivers or knives. 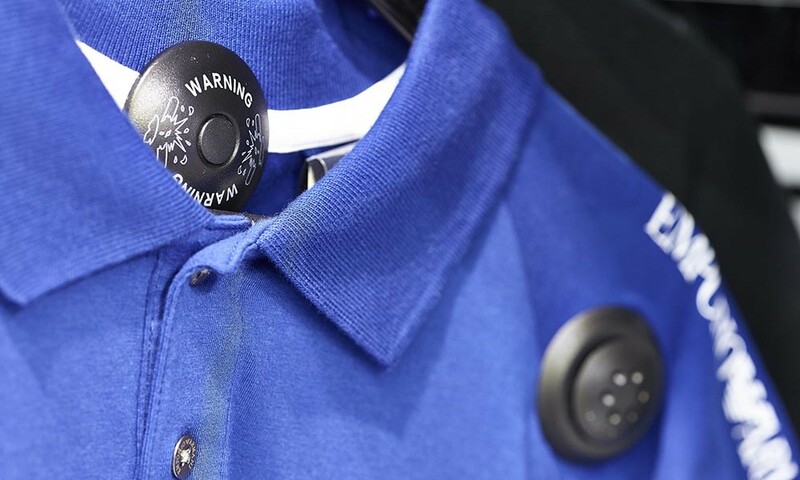 It would need a shoplifter to impart over 50kgs of pressure to separate the tag, something that’s not possible without damaging the garment, rendering the item worthless and leaving no advantage in trying to steal the items. 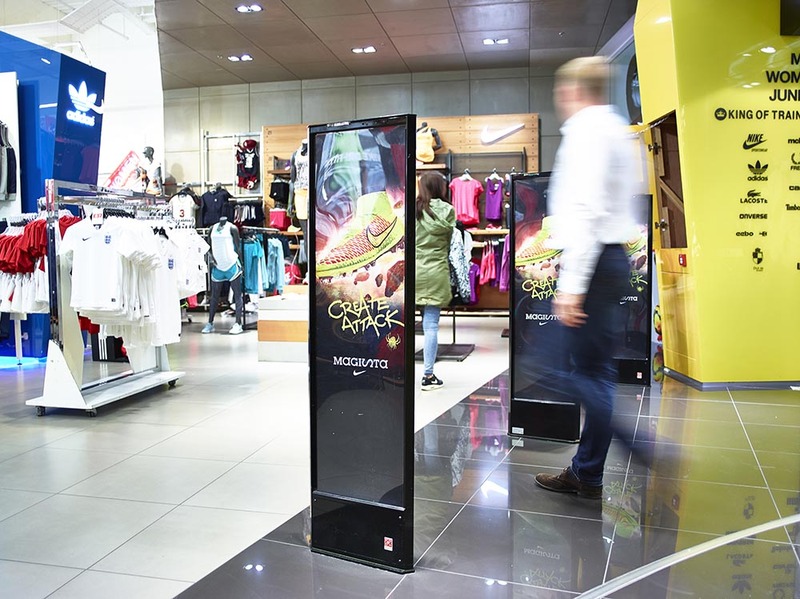 Initial trials carried out at flagship stores. 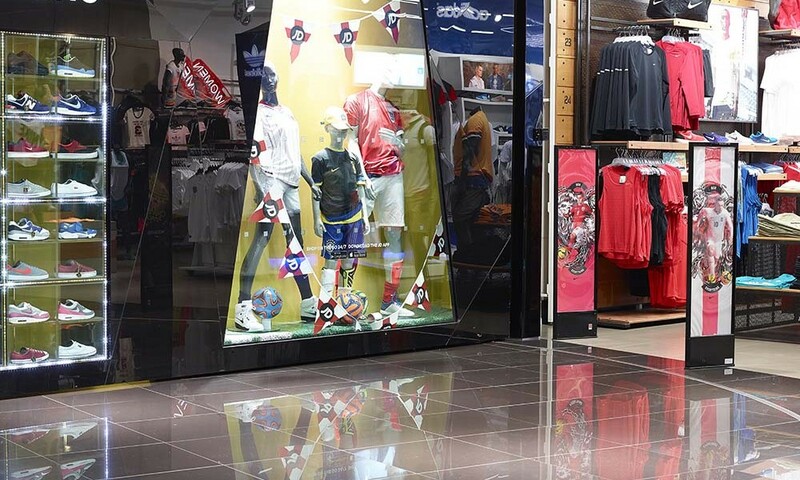 JD Sports initially tested 65,000 Concept Tags in its brand new flagship Oxford Street store. When measured against one of their average stores, losses were reduced by 50%. But this is no average store; it comprises 35,000 square feet of prime retail space, spread over three floors. As a result of these impressive reductions, the trial was extended further to another 12 regional flagship stores, and in the majority of cases these stores saw reductions of between 50 – 65%. 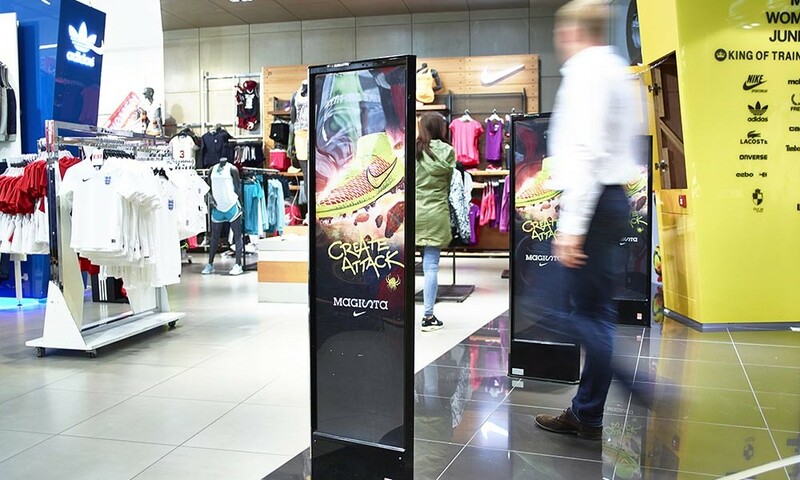 Following the clear success of the initial trials, the Concept Tag was immediately rolled out across 100 more existing stores, with JD deciding all new stores opening from then on would also receive the new technology. But the good news doesn’t end there; the reduction in losses brought about by the use of the Concept Tag comes in two stages. Analysis of the statistics has shown that as well as the initial large reduction as seen in the trials, a further decrease in losses occurs around three months later. 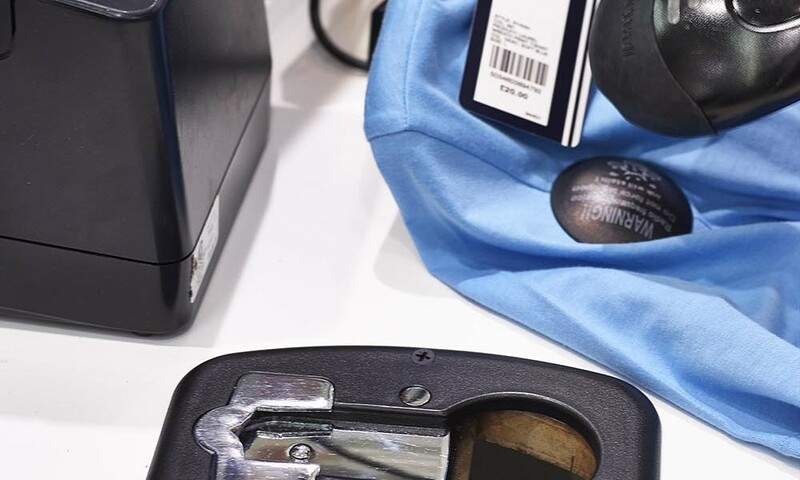 This is because at first, thieves may still continue to steal in bulk using foil bags (known as “booster bags” ), until they realise later that the Concept Tag is impossible to remove without destroying the garment and rendering it worthless. 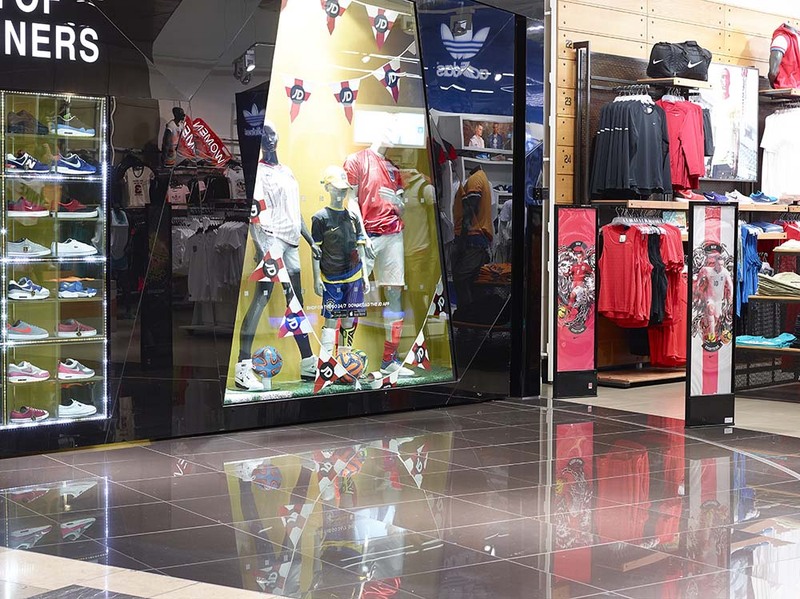 By way of an example, the JD Sports store in the Trafford Centre saw an immediate reduction of 66% when the tag was installed, and three months later this reduction had increased to 75%. 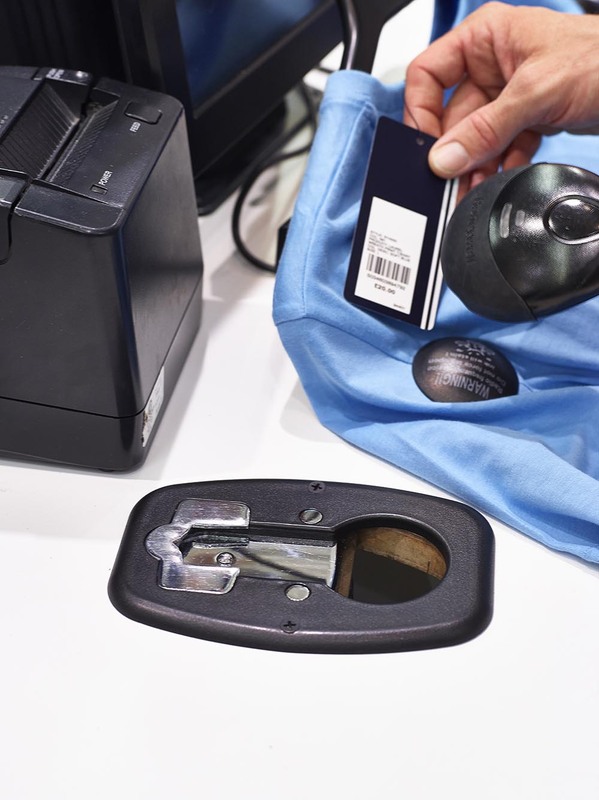 In addition, the Concept Tag stores also saw lower levels of criminal activity on non-Concept Tagged products. 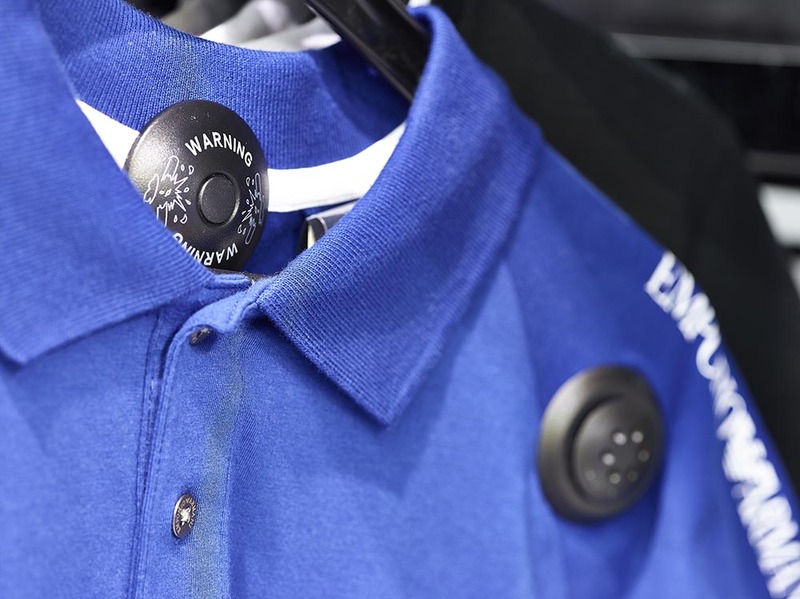 Such has been the effectiveness of the Concept Tag in JD Sports stores, in 2017 the retailer authorised a roll-out of the system to all of its stores in the UK and mainland Europe, as well as its newly purchased stores in Australia.